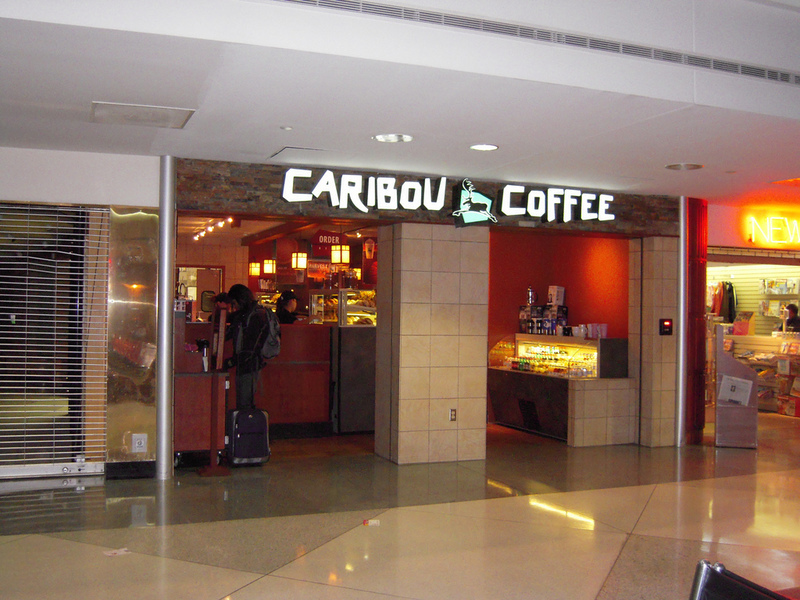 American premium coffee firm Caribou Coffee names new CEO. Credit: Caribú. Caribou Coffee has named John Butcher as its new president and CEO, replacing Sarah Spiegel. Butcher has worked as president of Caribou Coffee since joining the company in June 2017. Butcher said: “I am humbled and honoured to lead such an iconic Midwestern brand. Every day at Caribou, we have the opportunity to help people start their morning with an amazing, locally roasted cup of coffee and a great interaction. Prior to joining Caribou Coffee, Butcher worked for 20 years at Minneapolis-based Target. He worked on a number of merchandising and marketing management roles, including senior vice-president of merchandising, beauty and dermstore; senior vice-president of merchandising category roles; and senior vice-president of merchandising at Target Canada Co. Established in 1992, Caribou Coffee manages more than 300 locations across the US. It also operates around 120 domestic licence locations in 22 states, and more than 270 international franchise stores in 11 countries.